Dublin Zoo is particularly busy during the Bank Holiday weekends, official parking spaces are limited and you may well find yourself parking on the grass verge, however, once you are safely parked the adventure begins. 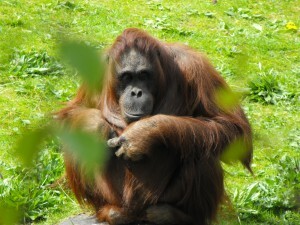 Dublin Zoo tickets can be purchased on-line or at the entry gate to Dublin Zoo on arrival, queues for tickets at the entry gate to Dublin ZOO quickly reduce as staff are both professional and experienced. Since Dublin Zoo was opened in 1831 by the then Royal Zoological Society of Ireland it has grown from strength to strength, and is now visited each year by more than one-million people, and is featured on RTE in a hit TV series that brings all the latest news and views from Dublin Zoo to your living room. Once inside Dublin Zoo age does not matter, whether you are 7 or 70 this is a wonderland to be enjoyed by everyone. 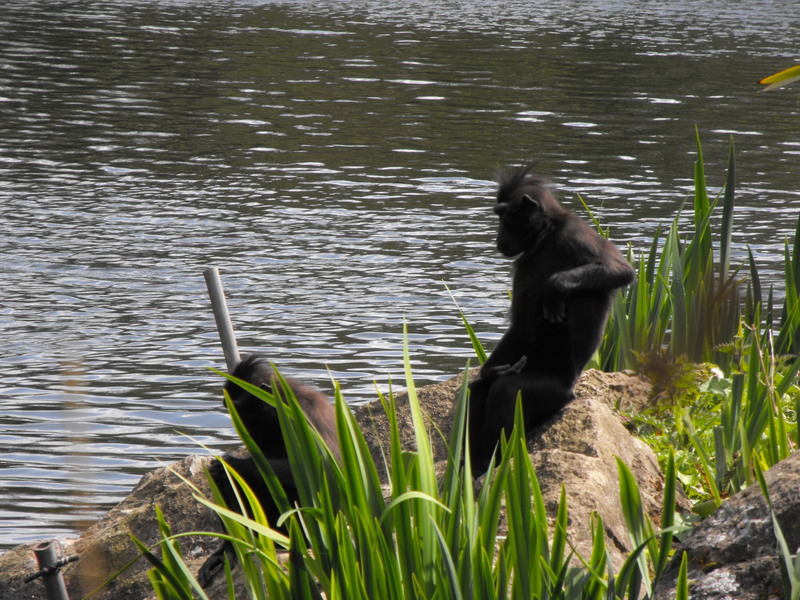 Dublin Zoo provide a map and clear pointers to all the main attractions, however, as well as the major attractions there are many lesser publicised animals and birds to be seen if you keep your eyes open, look up into the trees, or look closely at the water below. The landscaping is simply incredible, this has been a labour of love over centuries, the hard landscaping is simply breath-taking, and the soft landscaping leaves one bewildered, be that Dublin Zoo’s African Plains or its Kaziranga Forest Trail you will not be disappointed, if you have an interest in gardening you will find many jaw-dropping ideas along your journey. 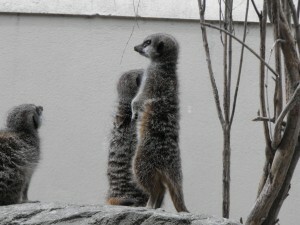 Dublin Zoo offers many cafes, kiosks and restaurants, the Meerkat Restaurant offers a fast-food style service and it also has a unique enclosure that houses Dublin Zoo’s beautiful Meerkat Family, you can drop in and view the Meerkats without purchasing food, The Nakura Restaurant can also be found in The African Plains area. However, if you are on a tight budget, and particularly if you have kids in your party and you are also on a tight budget, you should pack a picnic as there are many nice green areas to sit down and enjoy your own lunch pack. 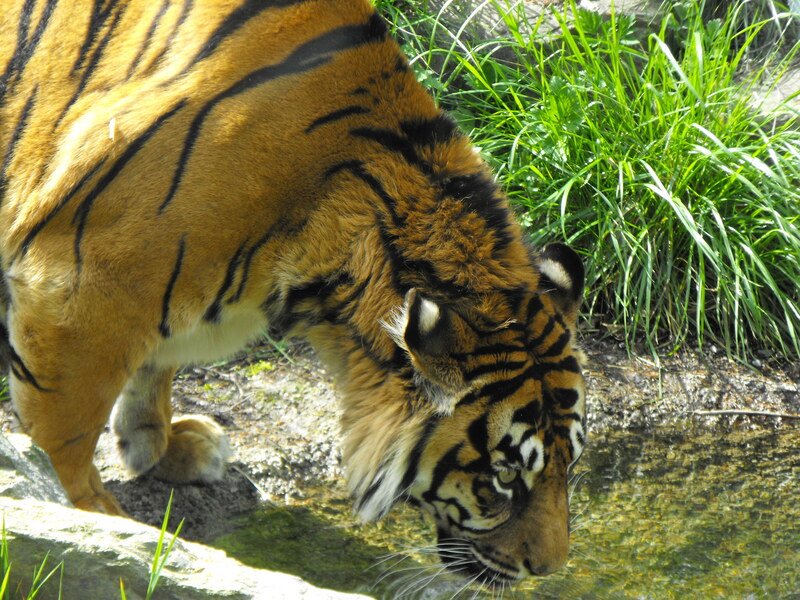 Whatever your favourite Dublin Zoo animal you will be able to get up close with Asian Lions, Orang utan, reptiles, Elephants, Chimpanzees, penguins, Giraffes, Rhinoceros, Gorillas, Wolves and many more beautiful animals and birds from around the world. 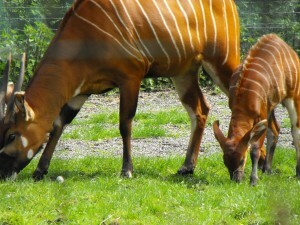 You can get up close to the animals and take pictures that you can then share with the world, I was able to take a picture of a rare eastern bongo calf which has been born at Dublin Zoo. When the Bongo was born it weight 20kg, and brings the herd at the zoo to four and is a significant addition to its international breeding programme. The beautiful eastern bongo is a critically endangered species with less than one-hundred are thought to exist in the wild in Kenya, Africa. If you follow the official route on the Dublin ZOO map your adventure could take up to 4 hours, however, your adventure is as long or short as you wish it to be, once you begin your adventure you will be bewitched and time will quickly pass. The Dublin ZOO shop also allows you to purchase some nice memorabilia of your special visit to Dublin ZOO and Family, group or other photo-group types can be taken at the entrance to Dublin ZOO by on-site photographers. 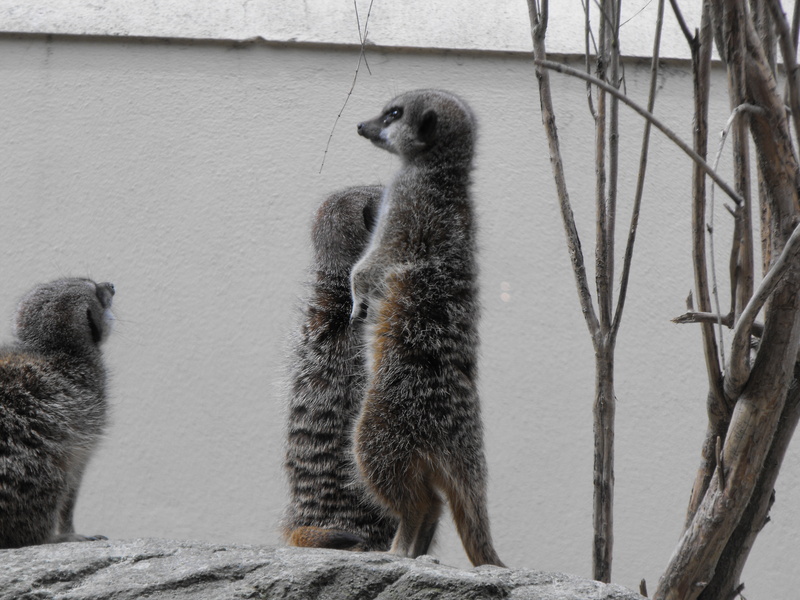 Dublin ZOO is fun for everyone, Family Fun, romantic walk, people interested in animals or landscapes, education, whatever your reason for visiting Dublin ZOO, your visit will remain etched in your memory for many years to come. Enjoy your visit to Dublin ZOO, think about your budget before you set-out, think about your time, think about your budget and always take the same security precautions that you would anywhere else, keep your kids close, don’t leave valuables in your vehicle and ensure that personal belongings such as cameras, iPhones and so forth are in a closed bag or pocket when not in use. Most Dublin Hotels are within a few minutes of Dublin Zoo if you are travelling by Taxi, Bus, Car, Luas and so forth, however, some Hotels in Dublin are within a short walking distance of Dublin Zoo, my favourite Hotel near Dublin ZOO is The Phoenix Park Hotel which is a family-run hotel which overlooks Phoenix Park and is just 200 metres from Heuston Train Station and the Red Luas Line. 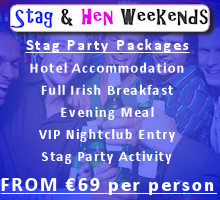 It offers 24-hour reception, rooms with flat-screen TVs and traditional cooked Full Irish breakfasts. 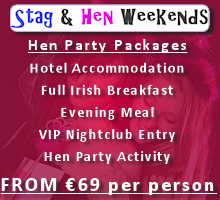 You can BOOK your chosen Hotel near Dublin ZOO on Hotelscombined.com which will ensure that you enjoy The Best Rate Guaranteed every time you BOOK your stay near Dublin ZOO. 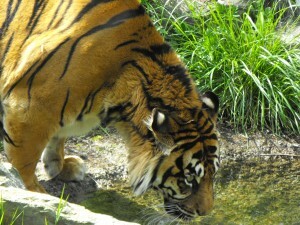 Description: Dublin ZOO is a treasure trove of exotic animals and grand landscaping, Dublin ZOO is Ireland’s most popular Family attraction with over one-million visitors per-year. This entry was posted in Dublin ZOO Visit Dublin Zoo and tagged Dublin Zoo, Dublin zoo animals, Dublin Zoo photos, Dublin ZOO Visit, Hotels near Dublin Zoo, Parking at Dublin ZOO, Tickets for Dublin ZOO. Bookmark the permalink.